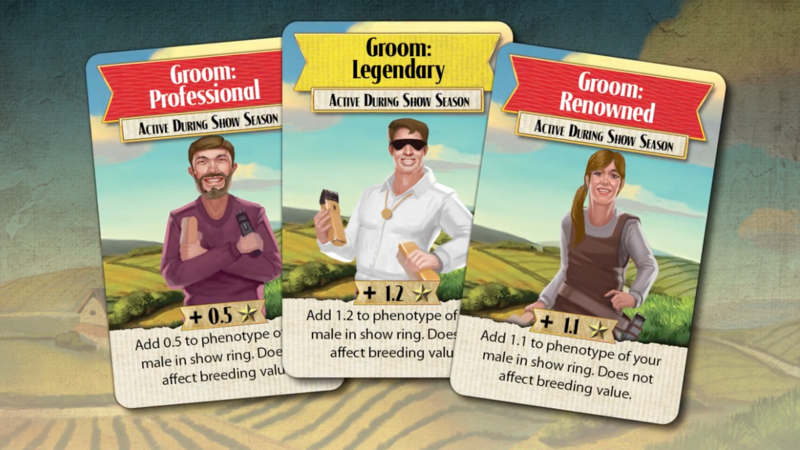 Experience the thrill of animal breeding and raising show ring champions with a new board game, “Pedigree,” designed by meat scientist, Duane Wulf. Twelve years ago, I was sitting in the meat science laboratory at South Dakota State University. A college sophomore, I had enrolled to compete on the meats judging team. On the first day of class, our meat science professor, Duane Wulf, walked into the classroom, introducing himself and explaining what was ahead for those of us who would be traveling on the team. At the time, I scoffed at the idea of marrying someone I would get to know in a meat cooler. 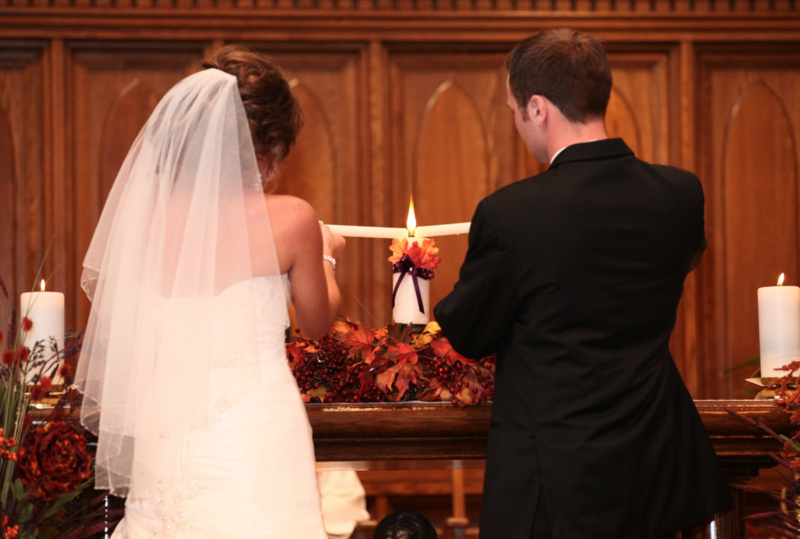 However, fast forward to today, my meats judging teammate Tyler and I just celebrated eight years of marriage. Wulf probably doesn’t know it, but I give him a lot of credit for the foreshadowing of my future and for making the meats judging class and competitive team sound like a fun an exciting opportunity. Not only did Wulf connect me with my future husband, but he also helped bring the beef production story full circle for me. His classes helped me connect the dots from my lifetime in the cow-calf sector all the way to the slaughter, fabrication and retail end of the business. And in between traveling to judging contests, Tyler and I both worked at SDSU’s meat lab, and each day at break time, Wulf would engage all of us employees in card games. 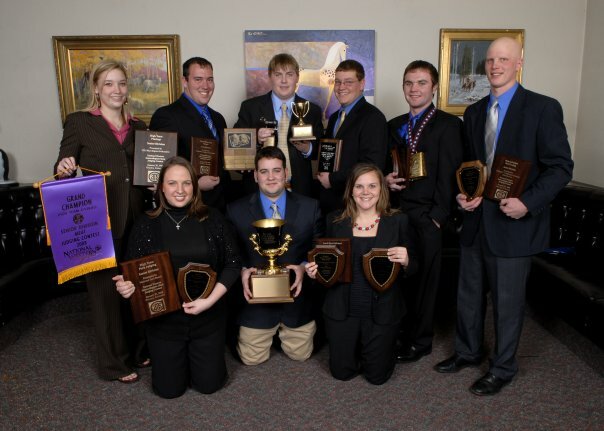 Not only was he passionate about beef production and cattle breeding, but he thrived on the spirit of competition and gathering around the table for fun and camaraderie. Wulf pulled from his experiences of growing up on a ranch, receiving three degrees (BS, MS, PhD) in animal science, working as a professor at South Dakota State University for 14 years and raising Red LimFlex cattle in Magdalena, Sonora, Mexico to create Pedigree. 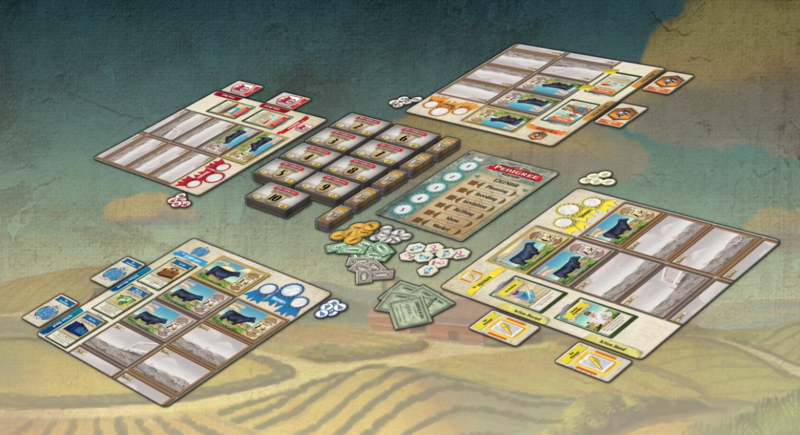 Wulf introduced his game concept to the world Nov. 1 on Kickstarter. The campaign will run until Nov. 30, and he needs to raise a minimum of $17,500 to get the project off the ground. He’s already well on his way to achieving that goal, and the industry support has been tremendous so far. The first 100 backers of the game have earned the honor of naming one of the animals on the board game. A $950 pledge gives the backer the right to personalize the board game with a specific ranch, breed of cattle or another species of livestock entirely. Already, Suffolk breeders have pledged the $950, and the sheep option will be available for sale to all backers, in addition to the current generic black cattle game. So what’s the game all about? Tyler and I had the opportunity to play test a prototype last winter, and we really enjoyed it. The premise is each player is a breeder who is trying to make the most money by raising the best animals. Through various management and mating decisions based on both phenotype and genotype of each animal, players advance through six breeding seasons, marketing and showing their cattle as they go. From calving to vaccinating to buying a herd bull to winning trophies, this game truly captures the joys and challenges of being in the cattle business. Ranching families will love this game, and I’m happy to lend my support to Wulf as he works to bring this game to fruition. While this won’t be available for Christmas 2018, you can pledge your support in the next couple of weeks with an anticipated delivery of summer 2019. As I mentioned above, Wulf is a missionary businessman in Mexico, and a portion of all proceeds of this fundraising campaign will benefit the non-profit organization, The Fatted Calf." This organization provides jobs and career training in three businesses — a cattle ranch, butcher shop and hamburger restaurant — to the fatherless and underprivileged in Mexico. Learn about The Fatted Calf by visiting www.thefatcalf.com. Discover the game of Pedigree by clicking here. To be a backer of the game, link to the Kickstarter campaign here. 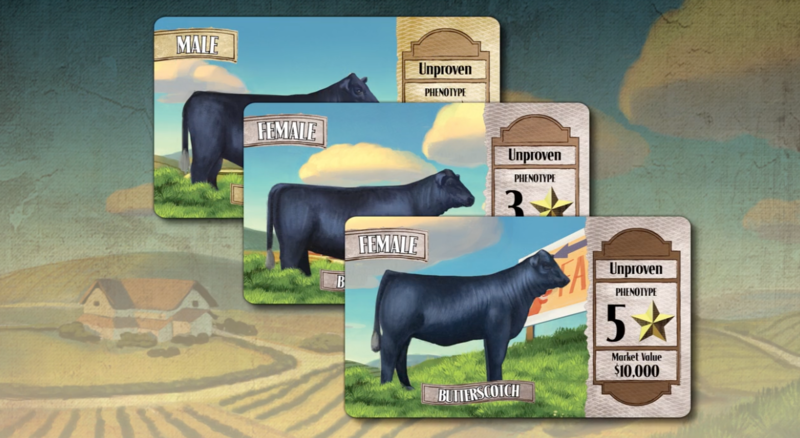 If you enjoy gathering your cattle-loving family around the table at the end of the day or at holiday gatherings, consider backing the game Pedigree. It truly is something that will bring ranching families together for some wholesome fun that celebrates our passions in cattle breeding and management.